Your credit card and billing information needs to match the website you are visiting. 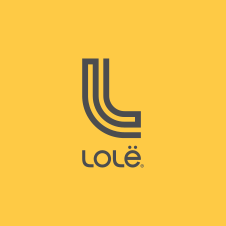 If you are trying to purchase from the Lolë USA website, you will need a credit card with an American billing address. The same rules apply for all of our international online stores. To verify the country of the Lolë web store you are visiting, simply check the top right-hand corner of your screen, the country will be indicated beside the yellow arrow. If you wish to change the country, please click on the yellow arrow. A drop-down menu will appear with the available counties. Please select the correct country and language.